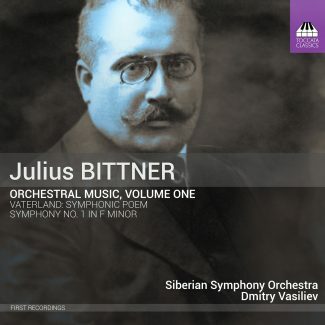 The name of the Austrian composer Julius Bittner (1874–1939) has been almost entirely lost from view, and yet he was one of the most successful composers of opera and operetta of his day, a mainstay of musical Vienna. Unusually, Bittner was also a practising lawyer; more unusually still, he was a double amputee, the result of the ravages of diabetes. 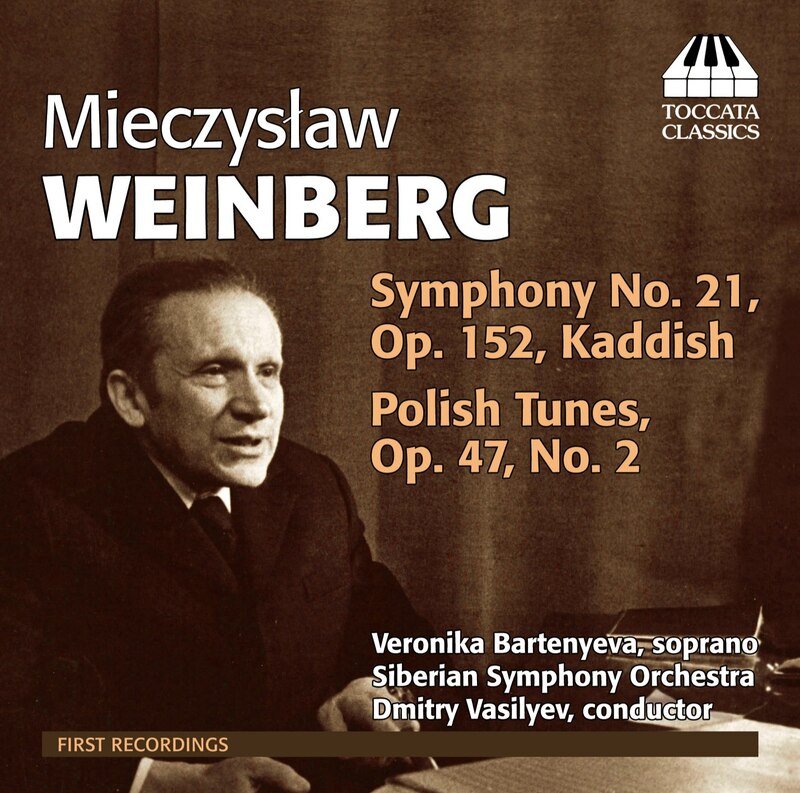 None of his orchestral music has been recorded before – astonishingly, given the quality of the two works presented here. 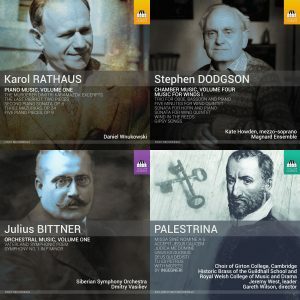 Vaterland is an expansive, Lisztian symphonic poem written on a patriotic impulse early in the First World War; and Bittner’s ambitious First Symphony, which has its starting point in Brahms and Bruckner, is a major piece of late- Romantic musical architecture, both tuneful and grandiose.